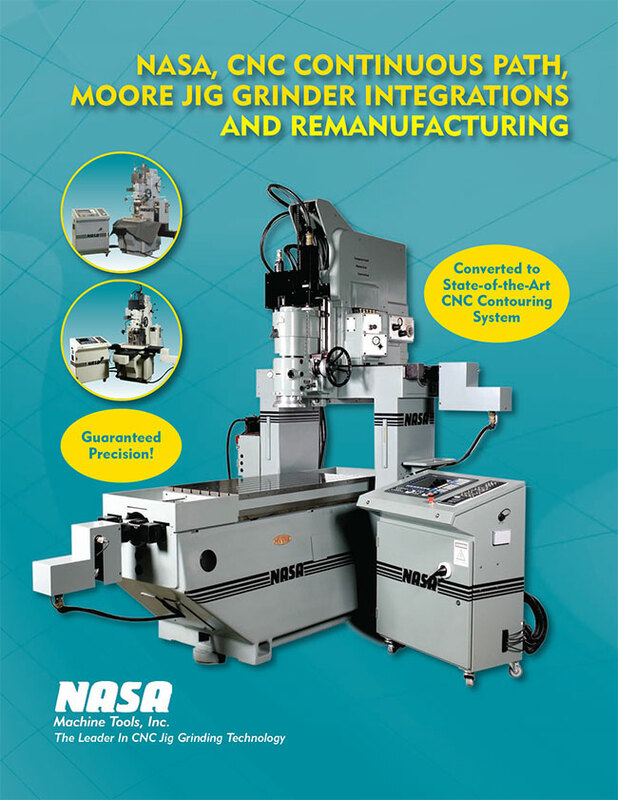 Moore Remanufactured Jig Grinders | NASA Machine Tools, Inc.
NASA Machine Tools has the ability to remanufacture your existing Moore jig grinder, or to supply a completely remanufactured machine, including the Moore jig grinder frame. 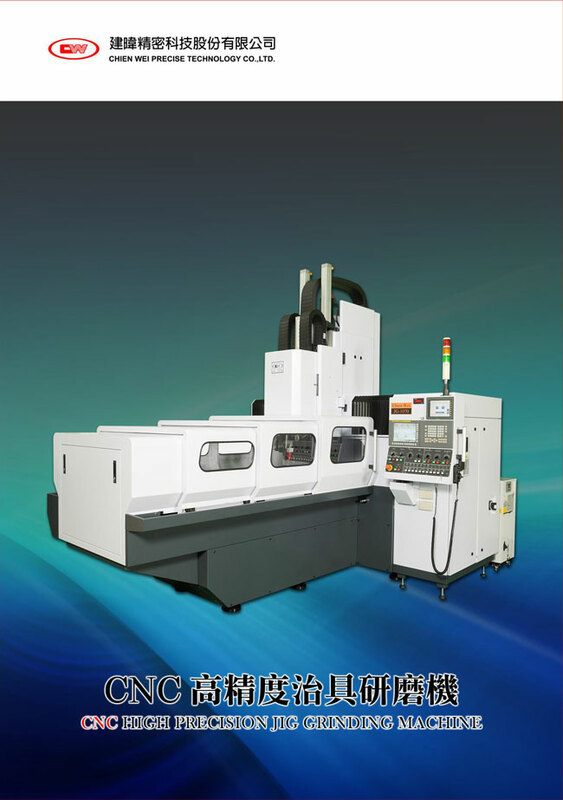 After completion, NASA guarantees that each machine will achieve the original factory specifications. 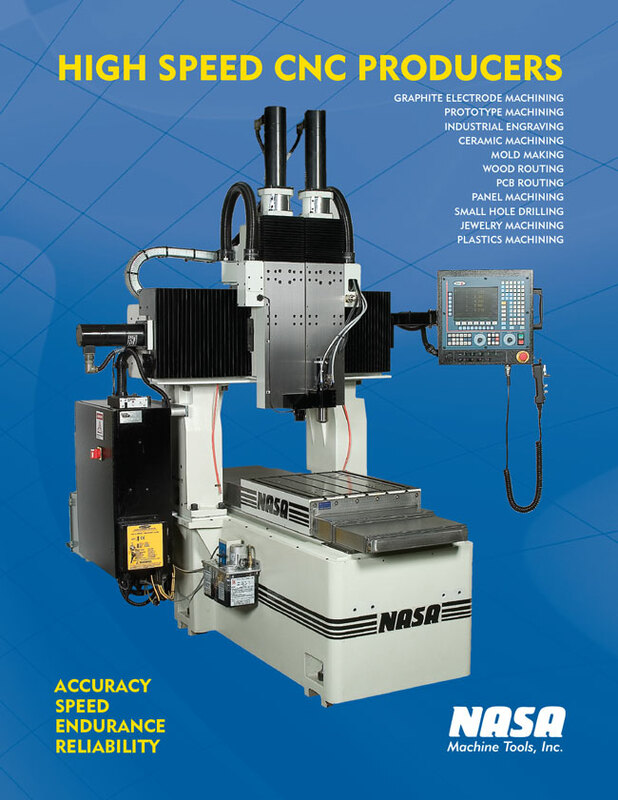 NASA's goal is to provide the most cost-effective, high-quality jig grinders and related products and services to our customers, with the best customer service in the field. 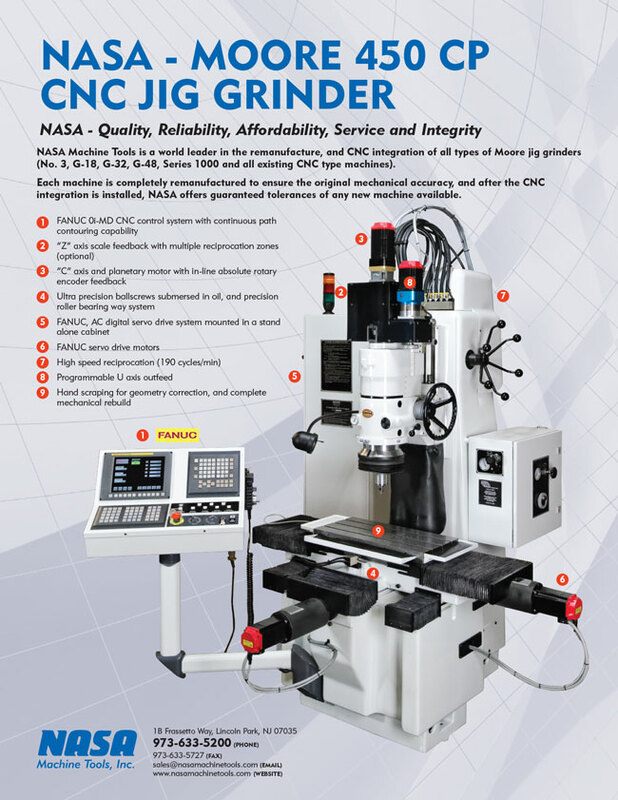 It is much cheaper to remanufacture than to replace a used jig grinder, and the original accuracy can be maintained. So contact NASA today and let our experienced technicians help you determine the most economical and efficient products and services to meet your business needs.